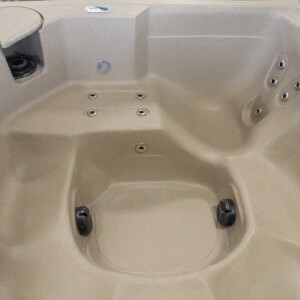 The Catalina 16′ swim spa offers versatility and performance. 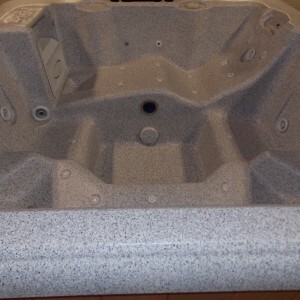 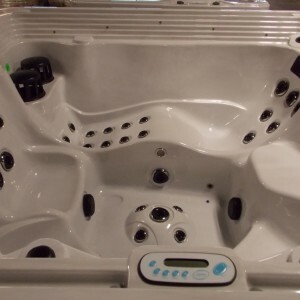 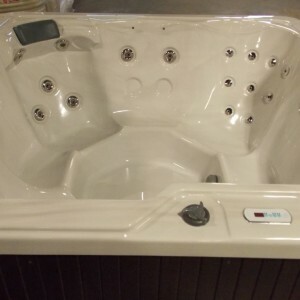 The removable divider and dual zone temperature controls will allow year round enjoyment. 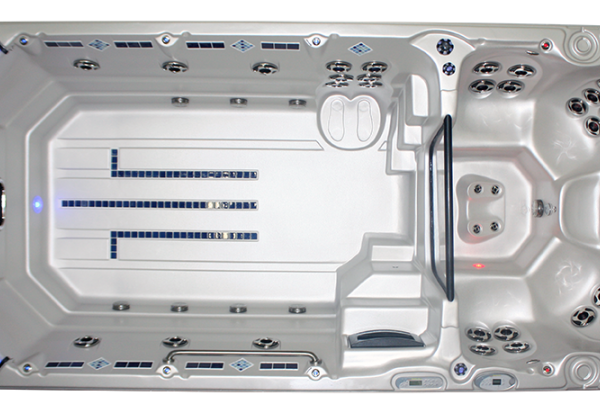 After a great customized swim against 3 large resistance jets, move over and relax your muscles with targeted hydrotherapy jets.